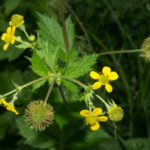 Geum aleppicum is a herbaceous, perennial plant growing up to 3.3 feet (1 m) tall, with pinnate leaves. 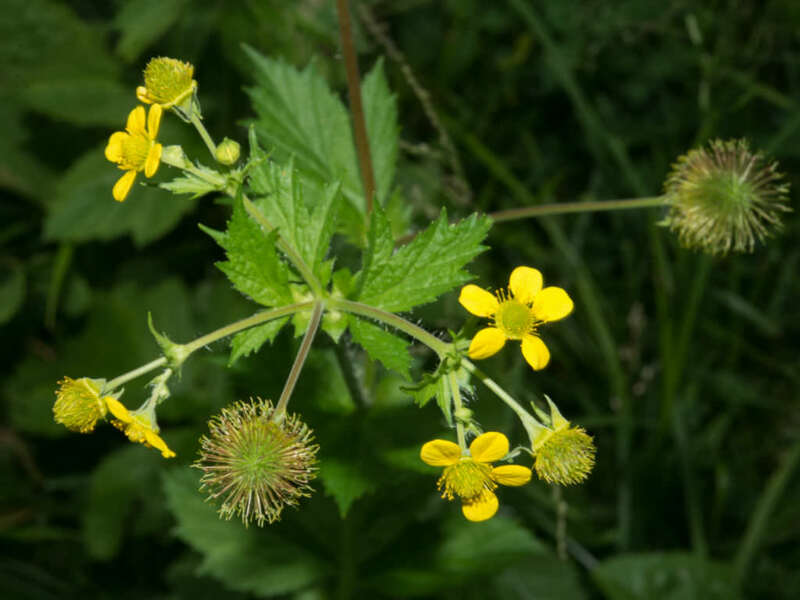 The inflorescence is a terminal loosely branched cluster of one to several flowers on long stalks. 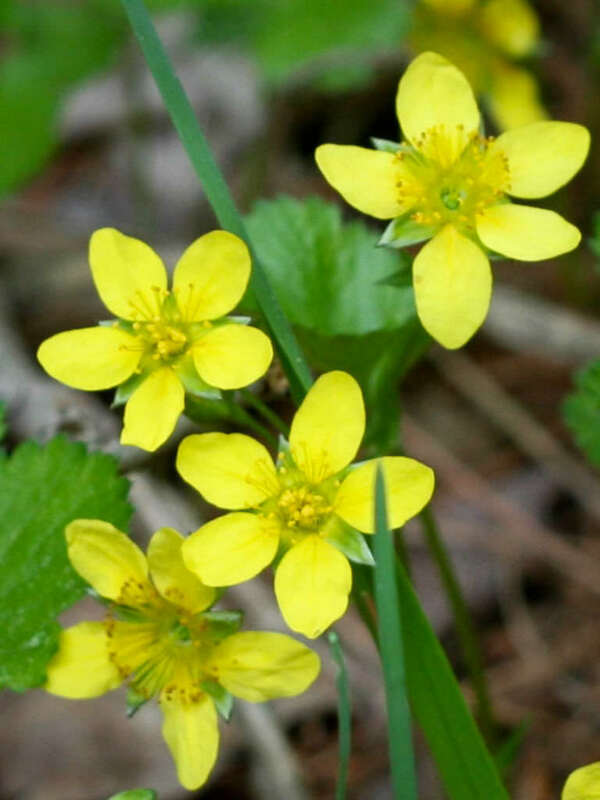 The flowers are up to 0.8 inch (2 cm) in diameter, yellow, with 5 to 7 toothed petals. 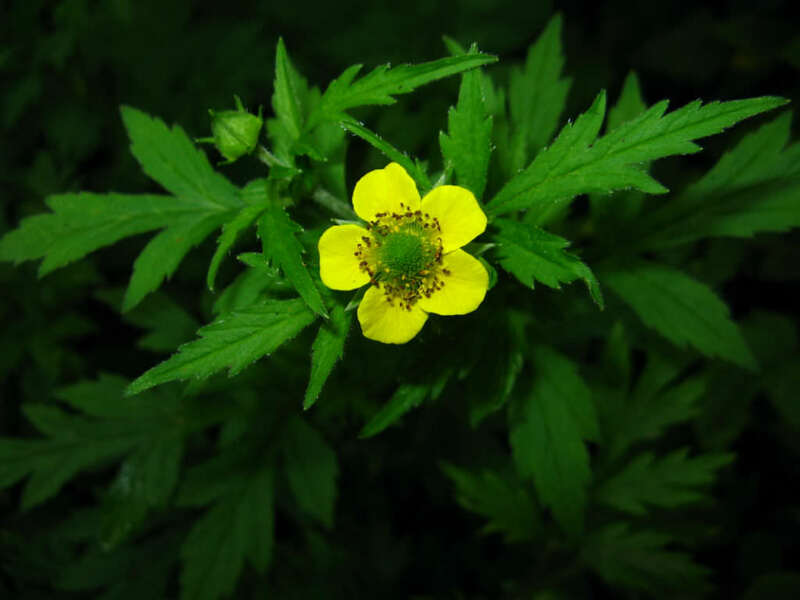 Geums flower best in a sunny position with average garden water. However, in really hot climates, afternoon shade is essential to keep the plants from being scorched. Good drainage is also important, as Geum is subject to root rot in wet conditions. Otherwise, they are very adaptable to different soil types. 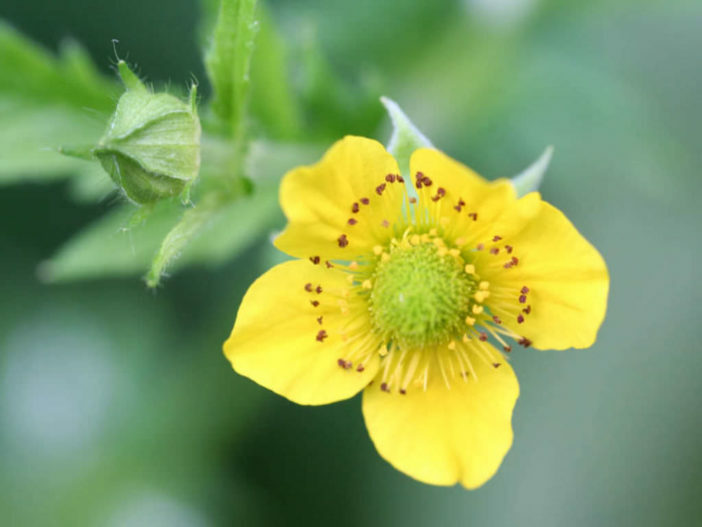 Geum is easily grown by seed sown indoors six to eight weeks before the average date of last frost. However, improved cultivars are readily available in garden centers, so most gardeners choose to start them as transplants. Plant them in good garden soil that has been enriched with compost. They are not considered drought-tolerant and will need weekly water throughout their life. 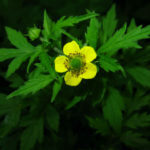 It’s important to note that Geums are short-lived perennials that require division every few years to renew the patch. Otherwise, they will naturally decline and disappear. 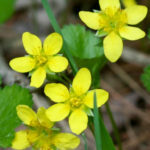 Native to most of the temperate Northern Hemisphere, from eastern Europe across Asia and North America. Previous ArticleWhat is the Difference Between Asiatic and Oriental Lilies?